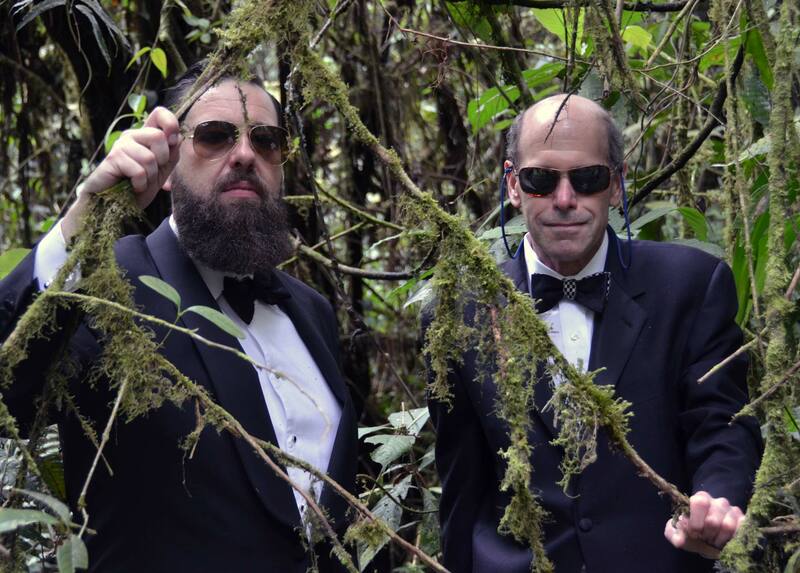 The day after the ASC Awards, Steve Turner and I (photographed by Tobias Keuthen) made our way through Tapanti Rainforest, an hour away from Cartago, Costa Rica, and the high tech Vitec OConnor – Sachtler factory. When I heard Costa Rica, I thought eco-tourism, hiking, surfing, volcanos, rainforests and coffee. Little did I know that this country, which ranks 1st in the world for sustainable tourism, is also home to many high tech companies like Intel, HP, Glaxo, Baxter, and of course, Vitec. 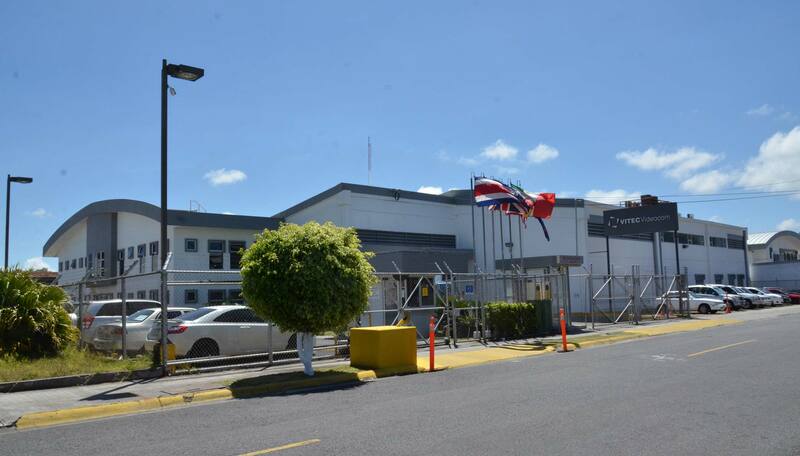 The facility in Costa Rica was one of the cleanest, quietest, friendliest factories I have ever visited. The level of skill and quality of work was outstanding. And then came the challenge: Tobias Keuthen (Director of Global Product Marketing), Julio Lizano (President of Vitec Costa Rica) John Hill (Factory Manager) and Steve Turner invited me to assemble the 635 parts of an OConnor 2575D. The process was similar to a day of film production: teamwork, aspiration, precision, and attention to detail. Or, as sometimes has been said of production, wild enthusiasm followed by moments of terror (as a tiny spring drops to the floor). And a sigh of relief at passing the rigorous 2-hour QC test the following day. 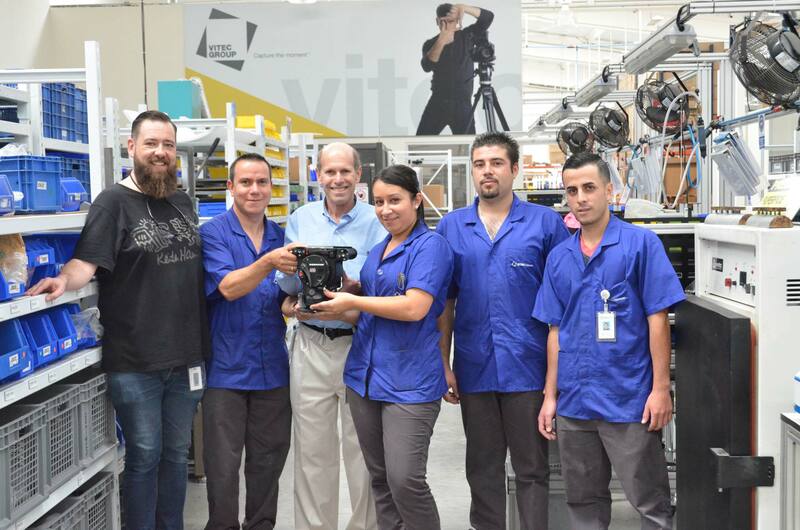 As a long-time user and owner of OConnor and Sachtler heads, it was a pleasure to learn how they are manufactured at this terrific Costa Rica facility. The adventure continues in upcoming articles.